The Ready Set will be releasing the Feel Good Now EP on October 11. 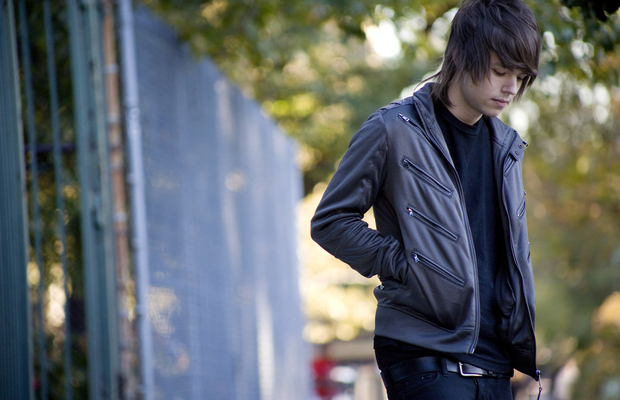 The EP features the Ready Set's new song, “Hollywood Dream”. Fans can begin pre-ordering the Feel Good Now EP with two bundles to choose from.